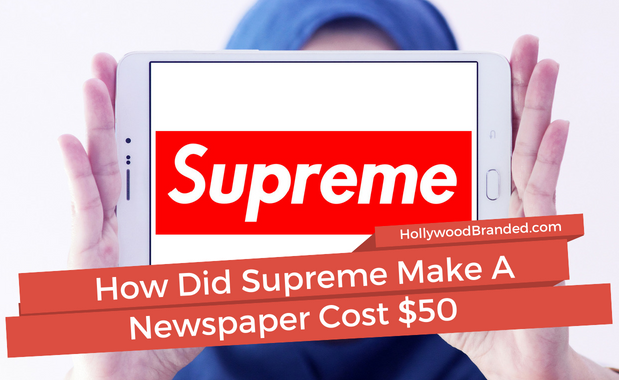 You often see brands partnering with feature films by co-promoting the property. And you know why? 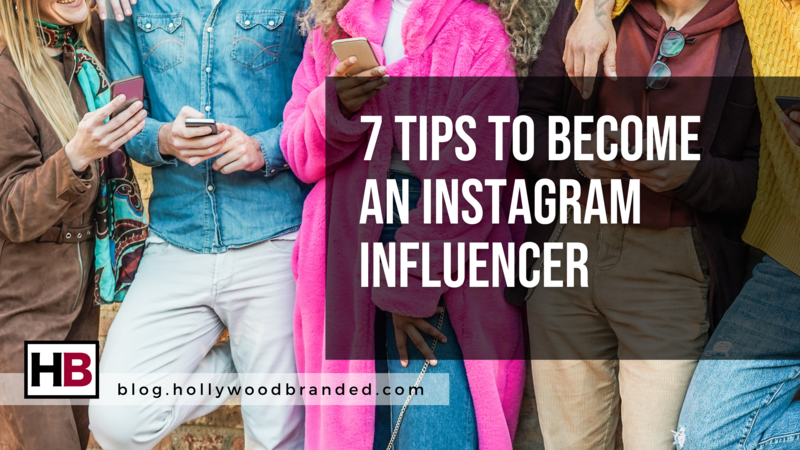 Because it gets major consumer attention, and brands see major sales results in return from those fans who will buy anything that has their favorite movie associated to it. 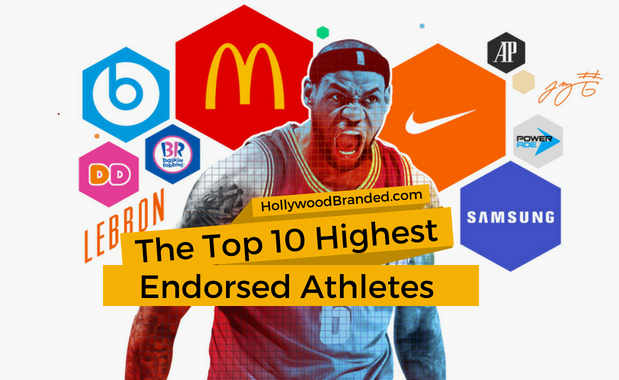 And some of the most popular films for brands to partner with are the super family friendly (and mom-targeted) animated films. 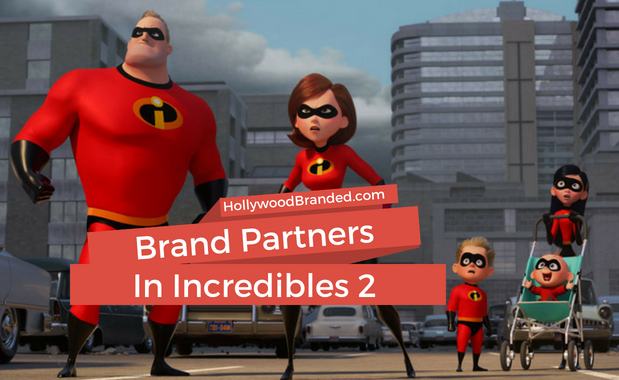 In this blog, Hollywood Branded deep dives into the brand partnerships in Incredibles 2 who have leveraged the film through their marketing campaigns.